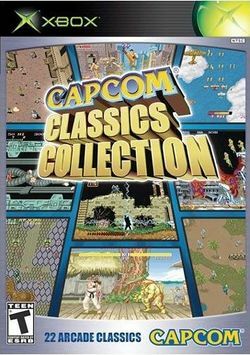 The collection is also available for the PlayStation Portable in Japan and Europe, and under the title Capcom Classic Collection Reloaded. However, in the US this release was replaced with a tweaked version called Capcom Classics Collection Remixed. This page was last edited on 28 January 2011, at 01:25. This page has been accessed 12,595 times.